NEW YORK - A new Google case breaks out in the liberal Silicon Valley. Supporters of minorities and greater diversity in the workplace do not feel adequately protected by Mountain View, within which a real 'cultural war' has opened. Triggered by the dismissal of engineer James Damore, the battle sees opposing the so-called 'extremists' and the defenders of freedom and diversity. 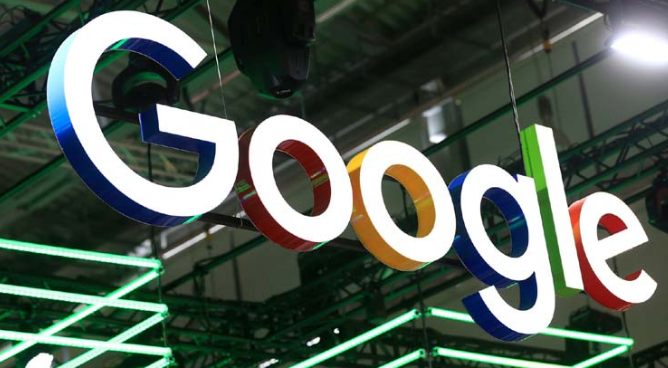 Google is in the middle and so far - is the complaint - did not provide adequate responses to external and internal threats made against some of its employees. After months of waiting for an answer that has not yet arrived, now the 'uprising' starts: for the first time, the 'victims' of the abuses come out into the open and demand rapid action. They talk to Wired magazine that, in an investigation, describes in detail the 'dirty war on diversity within Google' made up of insults and threats. The names of some of the minority supporters and greater diversity within Google have been published online or delivered to the right sites, which have insulted and ridiculed them for their gender identity, as well as intimidating them with threats. It happened to Liz Fong-Jones, a transsexual woman who became the object of a campaign of attacks by a group of 'extremists' within society. "We want to see a strong and concrete action" from Google, says Fong-Jones. "" What we want for our society is a workplace where everyone can do their homework without worrying about death threats received in the email " affirms with USA Today Tariq Yusuf, a Google engineer and promoter of a greater diversity in the workforce, made up mainly of white and Asian men.The tensions within Google, described by an investigation by Wired, highlight the rift Silicon Valley's interior shaken by the case of the sexist manifesto James Damore last August had spoken of 'biological diversity' to explain why there were few female engineers sparking a storm. For his letter he was fired and sued in Mountain View, accusing her of discriminating against non-liberal.